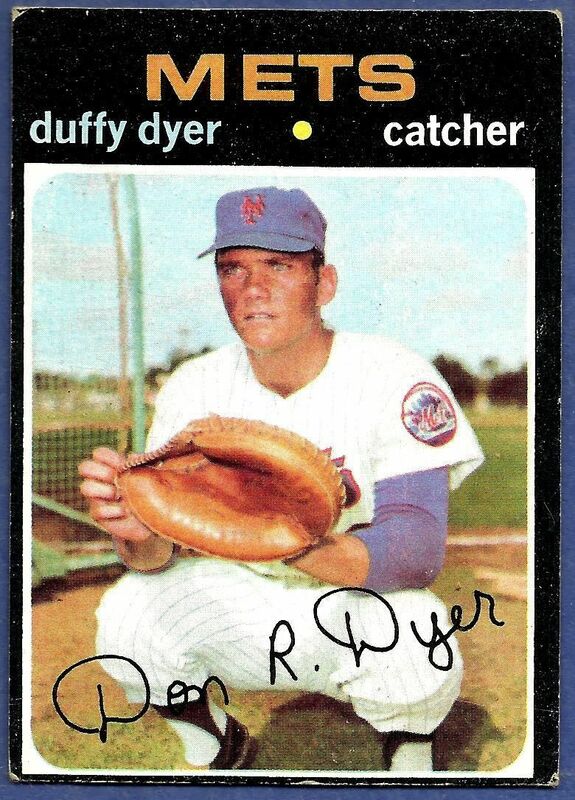 Happy 70th birthday to Duffy Dyer, who played on the 1969 Mets World Championship team. I never played with Duffy, but I met him several times since we were both playing in New York. He was popular with fans and was best known as Jerry Grote’s backup catcher. He had a nice fourteen-year major league career, followed up by coaching at the major league level and managing in the minors. I wish him the very best for many, many more years.